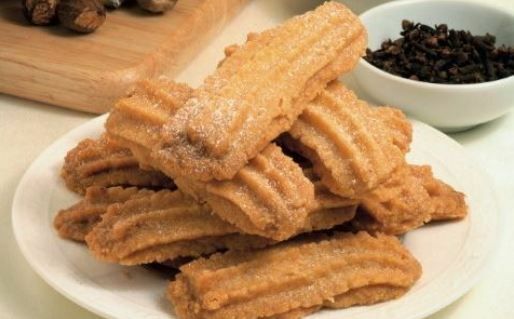 Piedmont is famous for its many local cookies, some expanded over the regional borders and have acquired a national recognition becoming regulars on all Italian tables, others are still pretty much connected to their locality and you will find them only where they are produced. 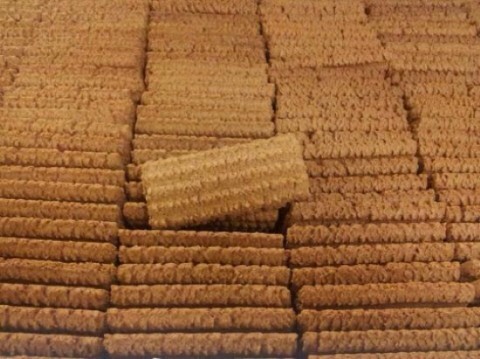 Bicciolani are THE Vercelli cookies. Vercelli is the European capital of rice and rice paddies, making it a unique natural area in the world, rich in biodiversity. Originating during the Renaissance, Bicciolani were famous for their spice blend containing cloves, cinnamon, cardamom, coriander, white and black pepper. As the spice proportions were a secret, each baker and family came up with their own recipe and cookie version. In a 17th century document, it is read that bicciolani were used as a payment for monatti - the city employees who transported the victims of the plague to the hospital or the cemetery. 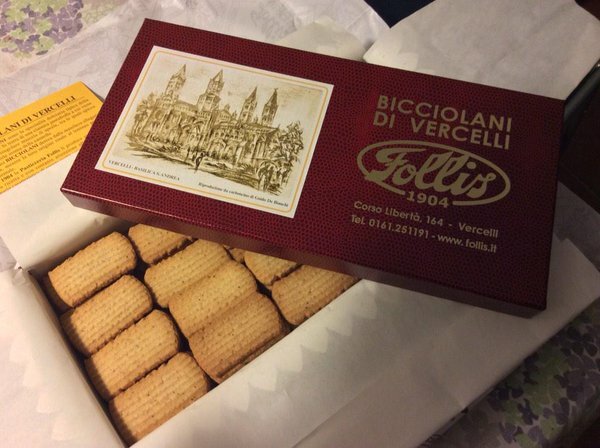 The bicciolani's father was Carlo Provinciale, a Vercelli pastry chef, who came up with his own recipe in 1803, making them with a shortcrust pastry rich in spices. His family sold the recipe in the 20th century to another Vercelli pastry chef whose workshop closed in 1992. However, the original recipe was never disclosed and it is still a secret! 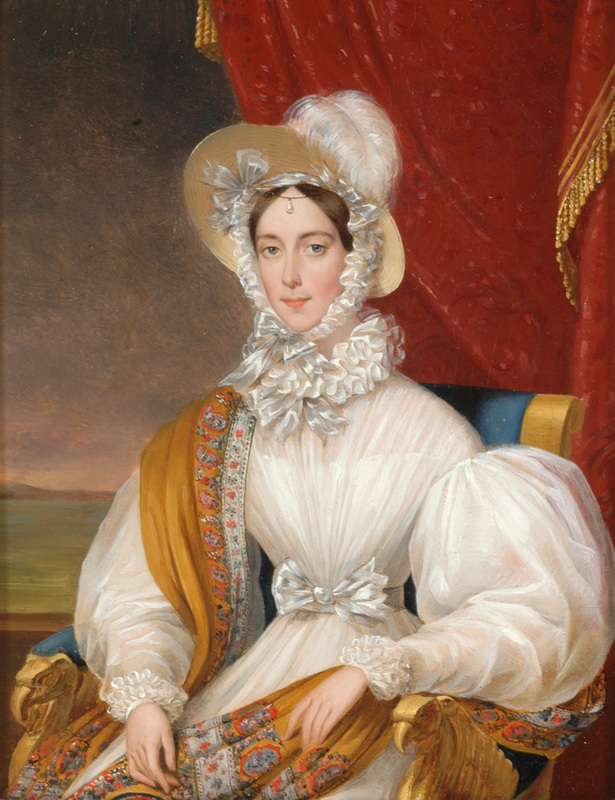 Their rich blend of spices made of bicciolani a favorite of the Savoy royal family already in 1831 when a special supply was given as a gift to Maria Anna, Princess of Savoy. 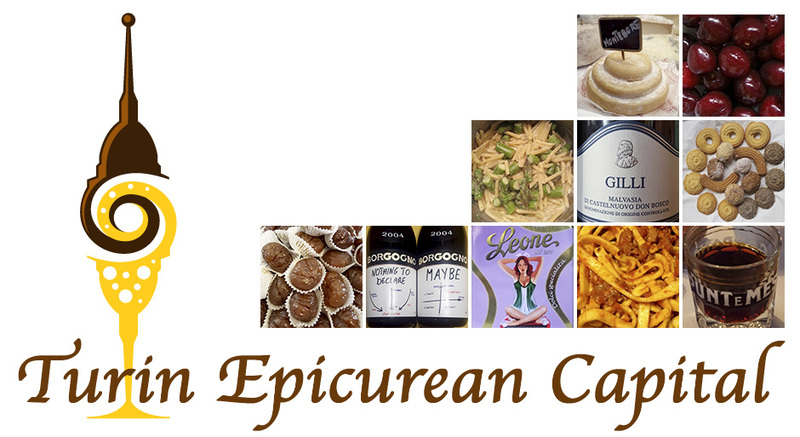 In 1903, the Savoy family officially declared bicciolani "a unique and fundamental heritage of the gastronomic culture of Piedmont". 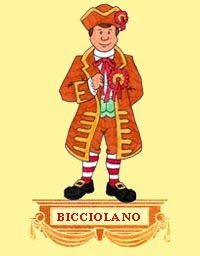 Bicciolani equals Vercelli, indicating both the cookies and the residents thanks to the carnival character of the town: Bicciolano, a man who at the end of the 18th century, stood up and led the revolt against the vexations of the local government. Mix the white flour, the corn meal, the sugar, the grated lemon zest and a pinch of salt. Add the cold butter cut into cubes and choose if you want to add the spices all at once or separated to make cookies of different flavors. If you prefer to mix all the spices together, make the dough into a ball and wrap in plastic. The bicciolani dough(s) must rest for about 1h in the fridge. Roll the cookie dough down, cut 10cm long rectangles and place them on a greased cookie sheet. Make the ridges with a fork and bake at 180C/356F for 10 minutes. As always, cookies are among the most delicious souvenir and easily create the local atmosphere wherever you are in the world!